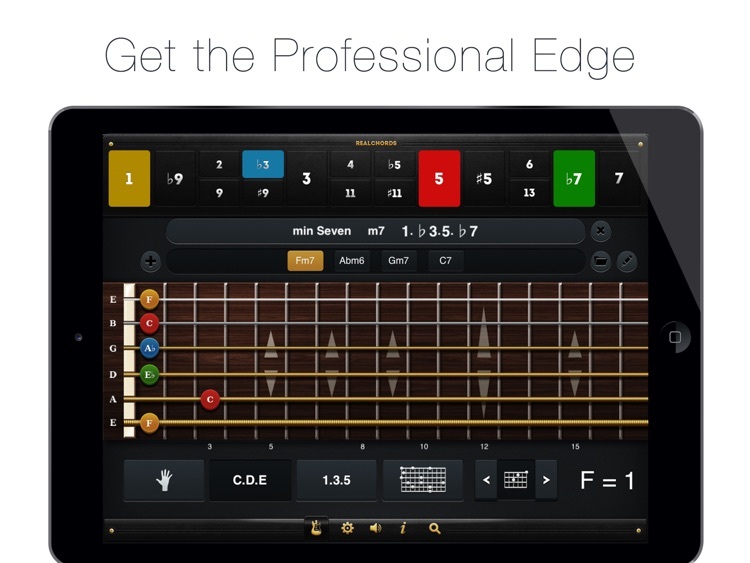 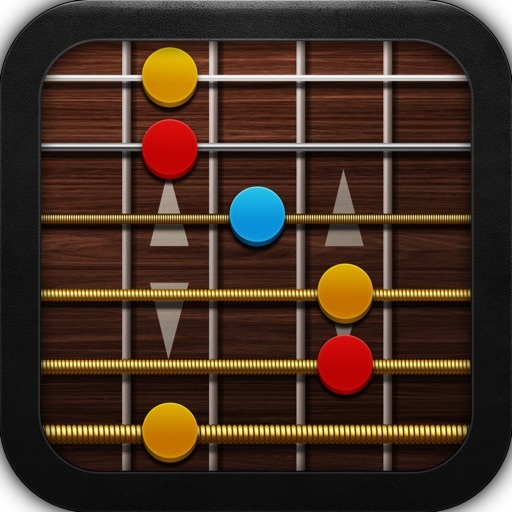 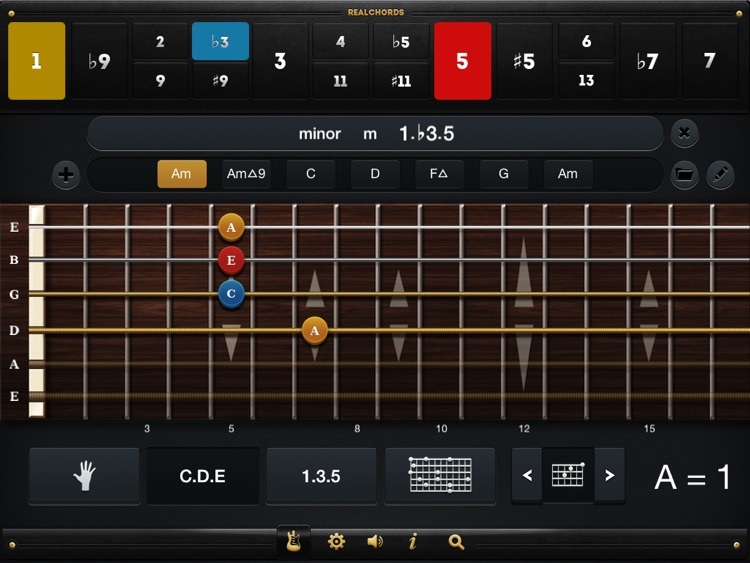 RealChords is a new way to see, hear and save everything to do with chords on the guitar. 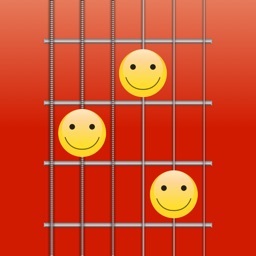 Join the dots. 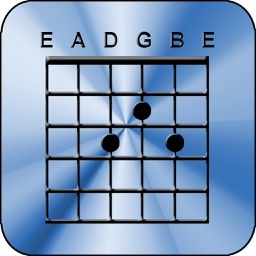 All chords are easy to find. 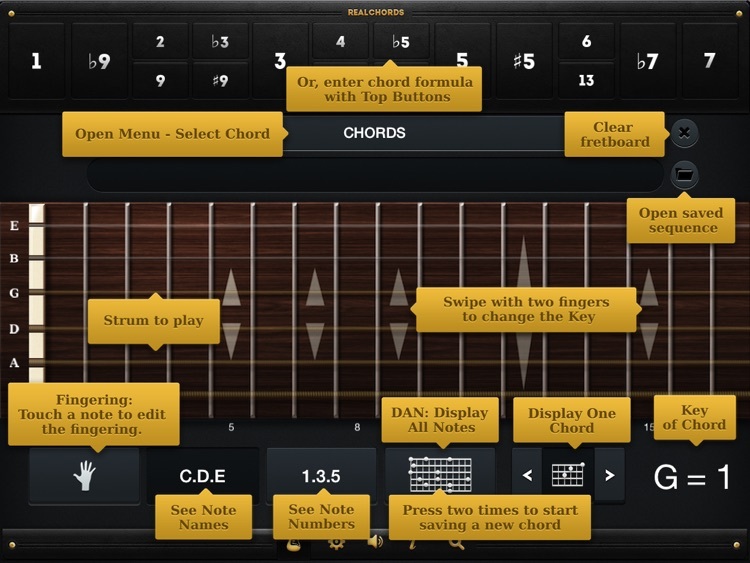 The swipe-to-change-key, scroll-chord-shapes, and the Display-All-Notes (DAN) features give you the big picture for each chord. 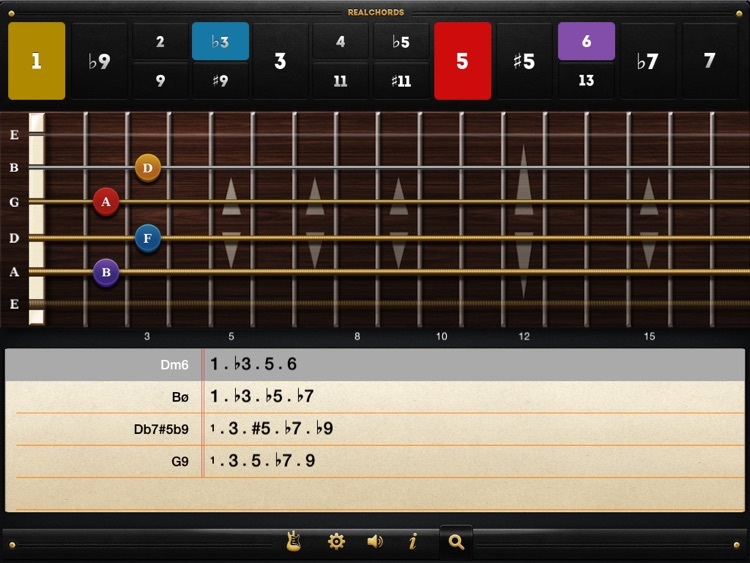 On iPad you can save songs and create arrangements. 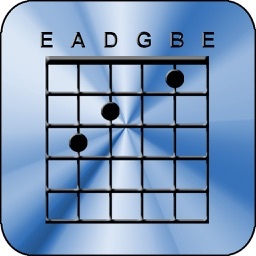 Chords can be entered by their shape, their formula, or by name. 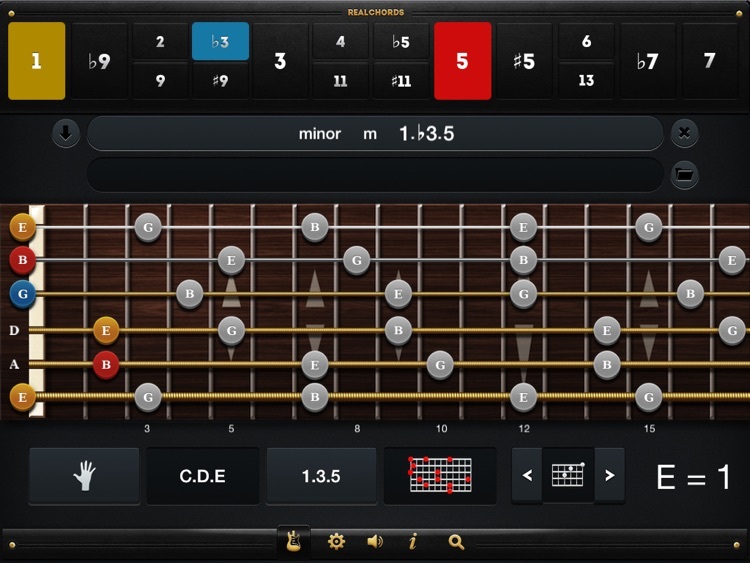 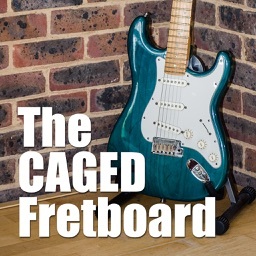 Play with RealChords and guitar chords will make sense.